In this Spotlight we’ll focus on the currency used in Tanzania – the shilling. 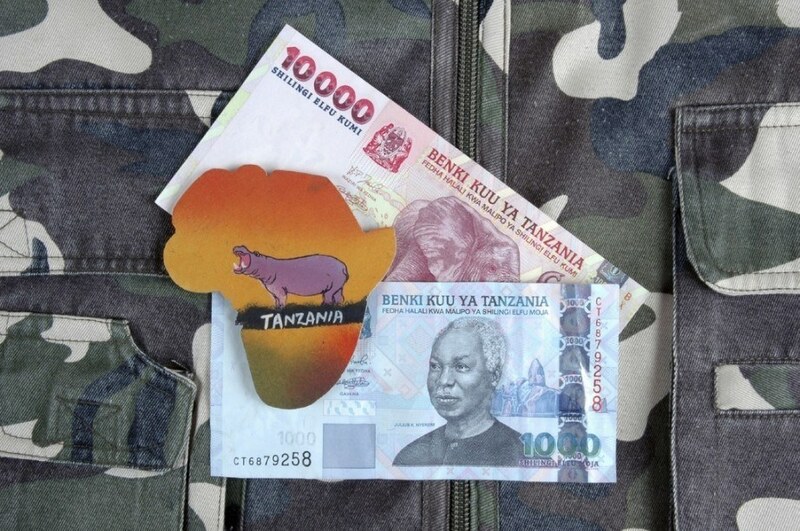 After a revolving door of currencies, the shilling has managed to remain in place for decades – lending an element of stability to the Tanzanian economy. The shilling as we know it today came into use in 1966, replacing the East African shilling. The latter was used from 1921-1966 in British controlled areas of – no prize for guessing – East Africa. Other currencies used before this include the (British) East African florin (1920-1921), the East African rupee (British, 1906-1920), and the German East African rupie (1890-1916). The semi-autonomous region of Zanzibar also had their own currencies including the Zanzibari rupee and riyal. Since independence (and unification between the mainland and Zanzibar) however, the Tanzanian shilling has remained the national currency. Before moving on to the designs, we should quickly talk about the symbol – x/y. The ‘x’ denotes the amount in shillings (shilingi) while the ‘y’ is the amount in senti (or cents). For example, 100 shillings and 20 senti would be written as 100/20. If a value is zero, a hyphen or equals sign is used. So 100 shillings would be 100/- or 100/=, while 20 senti would be -/20 or =/20. Got it? Good. 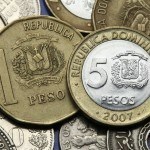 When coins were first introduced, they had much smaller denominations (namely 5, 20, and 50 senti and 1 shilingi). Over the years however, the denominations have skyrocketed, with the 500 shilingi coin introduced just last year. 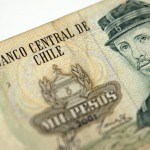 Since 1997, there have been three main series of banknotes. The first two (1997 and 2003) predominantly featured different animals found in the country (lion, giraffe, you get the idea) mixed with landmarks, famous Tanzanians, and other important symbols of the nation. The most recent series (updated in 2011 with newer security) continues this trend with a mix of landmarks such as the University of Dar es Salaam, animals, important crops or plants (coffee, palm trees, etc. ), and former leader Julius Kambarage Nyerere (who is also used in the watermark on each bill). Since its inception, the TZS has largely fallen in value relative to the USD. We mentioned the high denominations earlier, and this inflation is clearly seen in the value of the TZS. Over the last 10 years, the highest value the TZS reached relative the USD was 1123 TZS to 1 USD in late 2007. Since then, the value has largely dropped, with a few spikes along the way. However, the recent high value of the USD has only compounded this, and the current relative value has fallen greatly, reaching a low of 2305.5 TZS to 1 USD on June 24, 2015. Tanzania’s economy is one of the largest in East Africa, second only to Kenya. While Dar es Salaam is a growing business hub, the economy remains dependent on agriculture, with about 50% of the workforce employed by it. Most of the country’s exports (about 85%) come from agriculture as well. Other important industries include mining, natural gas, and a growing tourism sector. Since the 1980’s, Tanzania has tried to encourage greater private sector investment – doing away with the previously socialist and state-owned structure. This has helped the economy grow rapidly, however the country still faces many problems. A large external debt and dependence on donations are two of the major ones, as is the high percentage of the population living in poverty. While there are certainly roadblocks on the road to economic prosperity, Tanzania has managed to grow its economy drastically over the years thanks to a diverse economy (albeit one still dependent on agriculture) as well as increased investment both at home and abroad. For a broader understanding of Tanzanian history and culture check out our Country of the Week profile. For information about traveling to Tanzania then be sure to follow our Travel Guide.